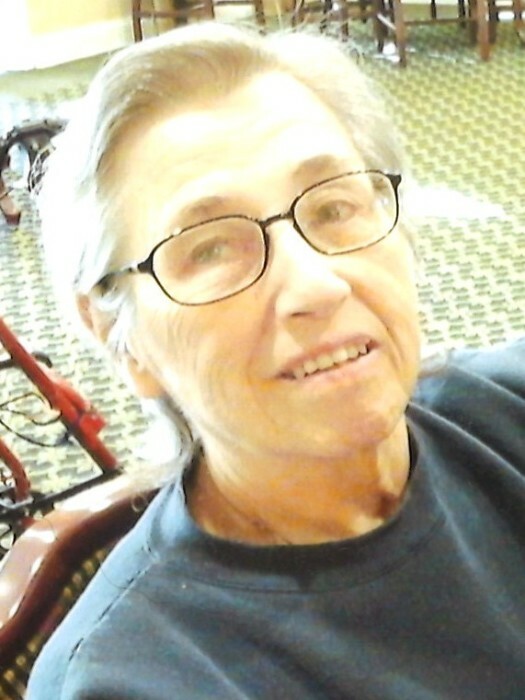 Mary Alice Green, 76, of Peru passed away on Thursday, March 14, 2019 at Blair Ridge Health Campus after a two and half year illness. She was born on July 4, 1942 in Peru to Richard Eldon and Marjorie Lynn (Hand) Cress. They preceded her in death. She is survived by her son, David Eugene Coppernoll and her brother, Richard Eldon Cress Jr., both of Peru, as well as six grandchildren and thirteen great-grandchildren.